Israel called Mr Trump's move "historic" but there has been sharp international criticism. Palestinian President Mahmoud Abbas called Mr Trump's announcement "deplorable", saying the US could no longer be a peace broker. 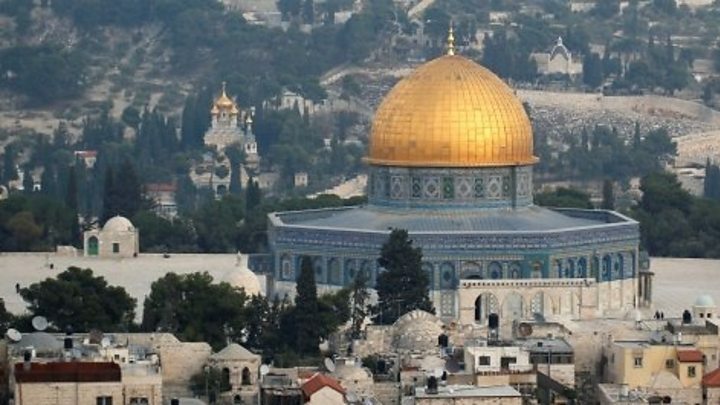 The decision to recognise Jerusalem as Israel's capital puts the US at odds with the rest of the international community's view on Jerusalem's status. 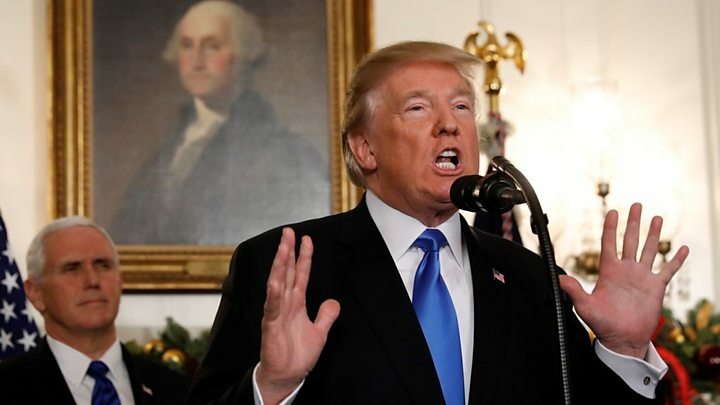 Speaking at the White House, the US president said he had "judged this course of action to be in the best interests of the United States of America, and the pursuit of peace between Israel and the Palestinians". "Today, I am delivering," the US leader said, referencing the campaign pledge. 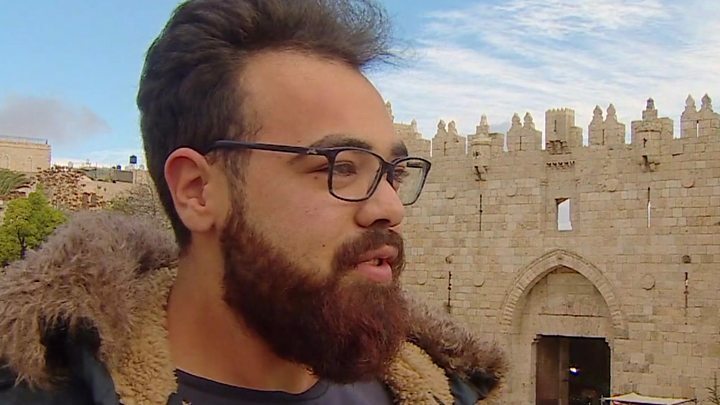 Instead he said the US would support such a solution if agreed to by both sides - not the unequivocal endorsement the Palestinians were looking for. He didn't offer the Palestinians anything, and the speech came across as an endorsement of Israel. "Jerusalem has been the focus of our hopes, our dreams, our prayers for three millennia," he tweeted. Mr Abbas, the Palestinian leader, said in a pre-recorded TV speech that the city was the "eternal capital of the state of Palestine". He earlier warned of "dangerous consequences" through a spokesman, a sentiment echoed by other Arab leaders, who said there could be unrest. Hamas said that Mr Trump's decision would "open the doors of hell" on US interests in the region. On Tuesday Saudi Arabia's King Salman had said that the move "would constitute a flagrant provocation of Muslims, all over the world". UN Secretary General Antonio Guterres said it was "a moment of great anxiety". "There is no alternative to the two-state solution. There is no Plan B," he said. Prime Minister Theresa May said she disagreed with the US decision, which was "unhelpful in terms of prospects for peace in the region"
EU chief diplomat Federica Mogherini voiced "serious concern"
Who is releasing new music in 2018? Does The Crown cost more than the Queen?